After a thrilling 6-1 victory in game 7, The Victoria Grizzlies are moving on the the Final Four. With over 1800 fans in attendance at the Q Centre, the Grizzlies started strong and finished even stronger. 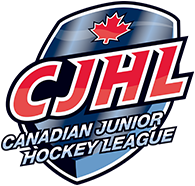 Their next opponent will be the Prince George Spruce Kings. 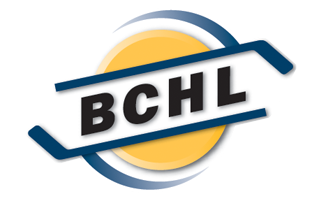 Prince George finished the regular season 2nd overall with 84 points, just one point behind Chilliwack, Giving them home ice advantage. Tickets are available by phone order during office hours, starting tomorrow!